2018 marked the fourth year for the Farmland Access & Transfer conference hosted by Land for Good and MFT. The conference is meant for farm seekers, retiring farmers, landowners, and service providers. Attendees learn strategies for keeping their farmland in production; including how to tackle succession planning, how to find and secure farmland of their own, how to negotiate a good lease agreement, and more. 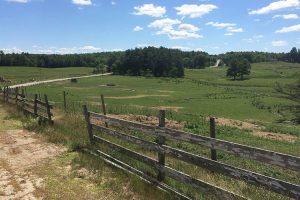 This year, the conference welcomed about 150 people, about a quarter of whom were folks looking for farmland. The conference began with some stories “from the field”. 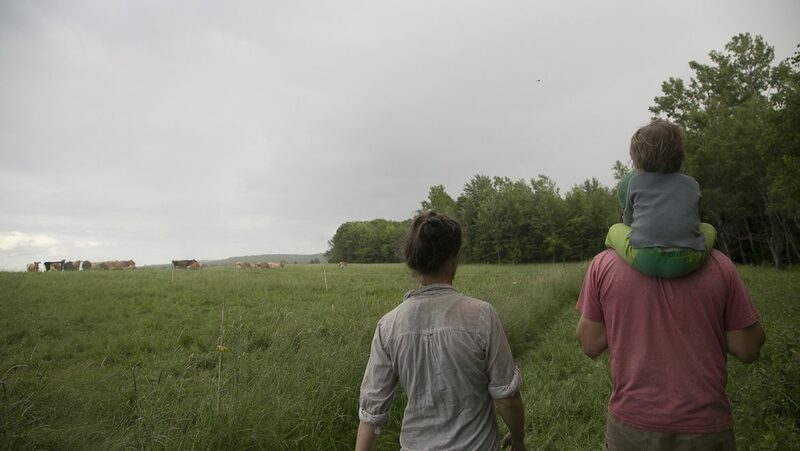 Stacy Brenner, of Broadturn Farm in Scarborough, and BrennaMae Thomas Googins, of Patch Farm in Denmark, shared their personal stories of how these farmers found and gained access to their farmland, and how they intend to transfer it to the next generation. Their insights set the tone for the day and reminded all attendees that the process of finding or transferring land is often intertwined with numerous relationships, finances, and other deeply personal and sometimes challenging topics. The 2018 Farmland Access & Transfer Conference was made possible by all of our wonderful presenters and our generous sponsors: American Farmland Trust, Maine Harvest Credit Union, Department of Agriculture Conservation & Forestry, Legal Food Hub, Maine Organic Farmers and Gardeners, Cultivating Community, Cooperative Development Institute, Paris Farmers Union, and Food Solutions New England. If you attended the conference and would like to provide feedback, please take a minute to take an online evaluation. We’re already looking forward to planning next year’s conference; your feedback about what you liked, what you didn’t, and what we can do better is important to us and will inform next year’s planning efforts. 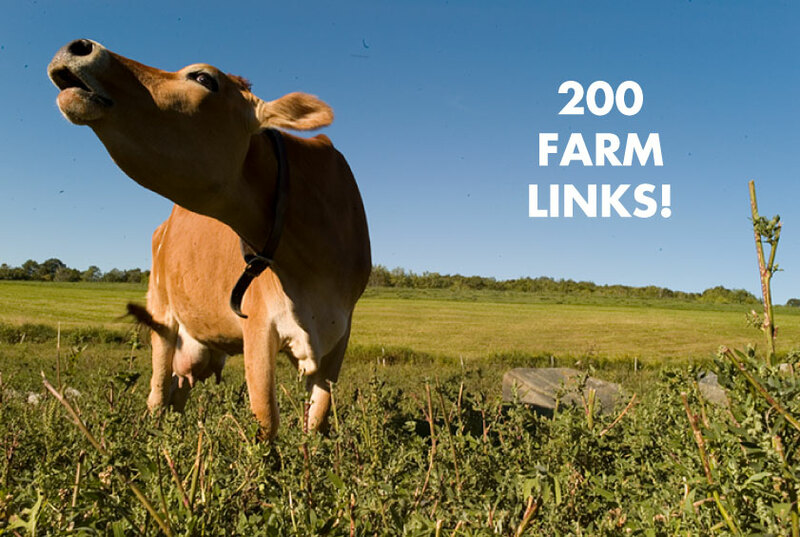 This summer, MFT’s Maine FarmLink program helped facilitate its 200th link. That’s 200 farmers who have been “linked” with farmland to buy, lease or otherwise access since the program began in 2002! 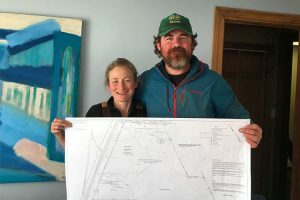 FarmLink has helped connect farmland seekers and farmland owners in all 16 counties, and the program’s single most successful year yet was in 2016, with 24 links encompassing 4,987 acres of farmland. Augusta. Maine Farmland Trust and Land For Good will host the third annual Farmland Access Conference on December 4, 2017, at the Augusta Civic Center in Augusta ME. The day-long conference will delve into some of the stickiest issues facing farming today. 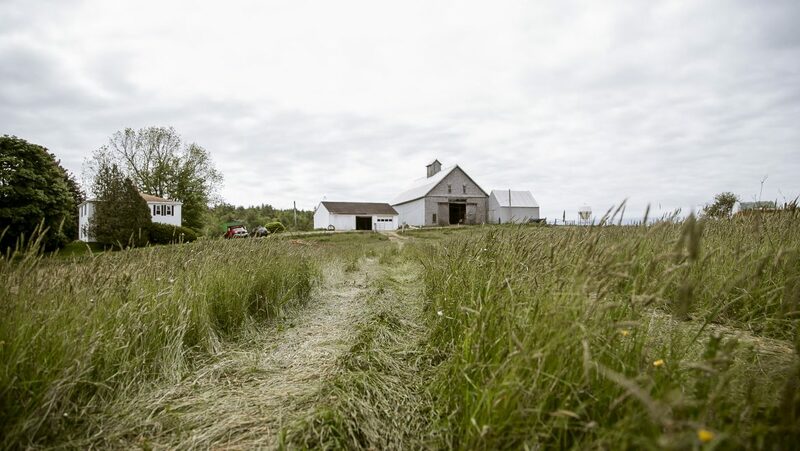 Workshops will tackle challenges of how to provide for a farm’s future when a farmer is ready to retire, and how next-generation farmers can take on the stewardship of farmland in transition and shepherd the future of Maine’s food system. Last year’s conference brought together 150 established and beginning farmers, landowners, and providers that help farmers with access and transfer issues. 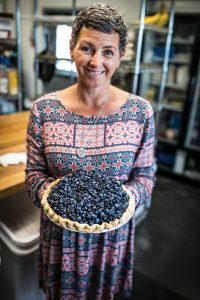 Today’s farmers—both those who are transitioning out of farming and those who are starting new farm enterprises—will have a pivotal role in shaping the future of our regional food system. The opening plenary panel at the conference will be a conversation about Farmland in the Balance: At the Nexus of Access, Transfer, Viability, and Conservation, and include panelists Chellie Pingree (US Congress), Walter Whitcomb (Maine Agriculture Commissioner), Amanda Beal, (President and CEO, Maine Farmland Trust), Jim Hafner (Executive Director, Land For Good). 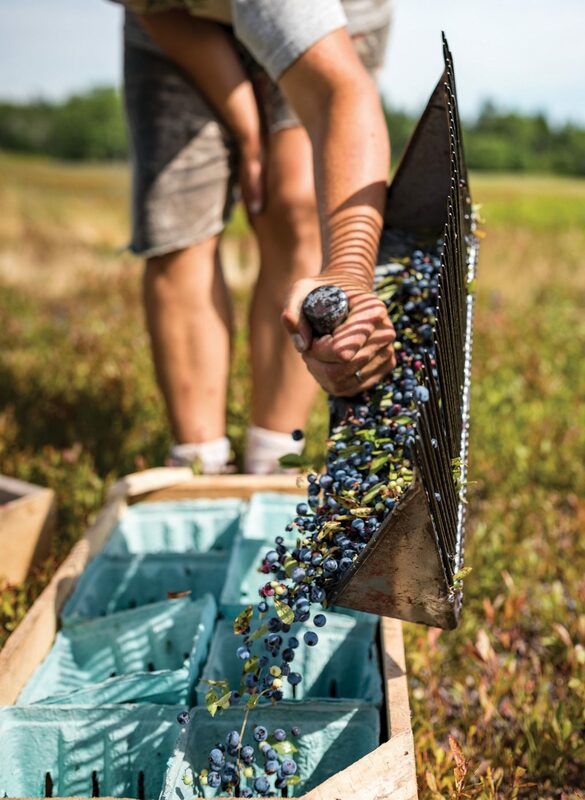 The panelists will share remarks from their own experiences and areas of expertise in farm access, transfer, viability, and conservation; and offer insights into what’s needed in these areas to continue making progress towards a robust and sustainable Maine food system. The conference is geared toward a diverse audience including retiring farmers interested in transferring land to next-generation farmers; non-farming landowners that have an interest in making land available for farming; service providers and other advocates, including land trusts, conservation commissions, town planners and lenders with an interest in fostering affordable farmland access; and farmers seeking affordable farmland. Workshops will discuss farmland access strategies, impacts that both federal and state-level policies and programs have on farmland access and transfer, tools for enabling farm transfers, using conservation easements as a component of a farm purchase, how to prepare to buy or sell farmland or a farm business, and more. 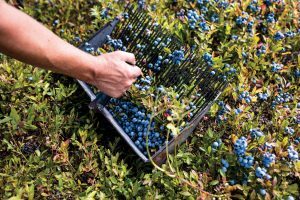 Conference presenters include local farmers and service providers working on the ground in Maine, as well as experts from around New England. Exhibits and networking opportunities will be available throughout the day. 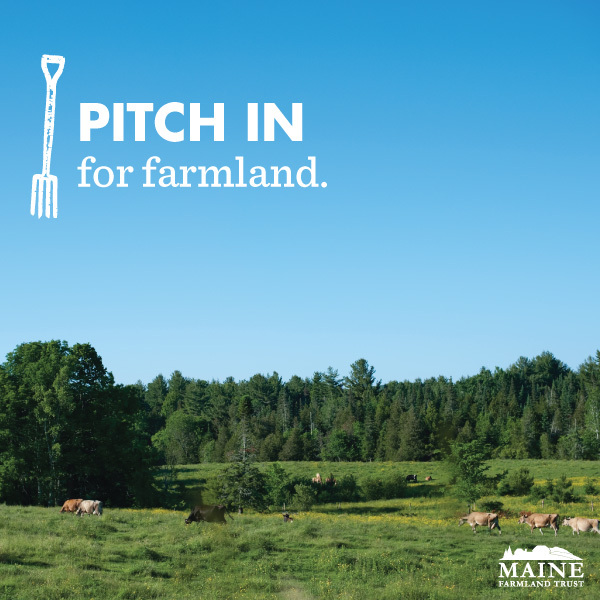 The conference is hosted by Maine Farmland Trust, and Land For Good. 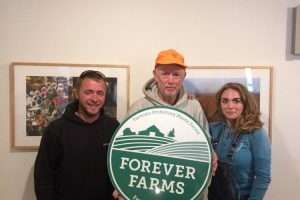 Sponsors include American Farmland Trust, The Maine Department of Agriculture, Conservation, and Forestry (DACF), The Greenhorns, Agrarian Trust, Cooperative Development Institute, and Maine Organic Farmers and Gardeners Association. 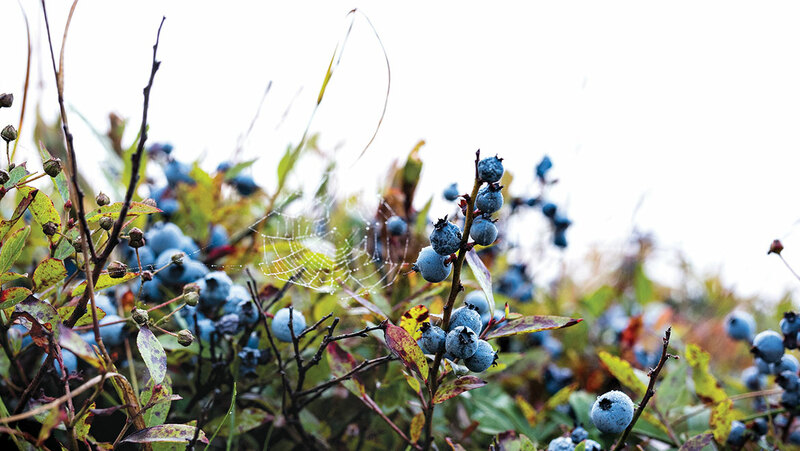 For more information or to register, go to mainefarmlandtrust.org or call 207-338-6575. The deadline to register is Thursday, November 30. Cost of attendance is $15 per person and includes a lunch sourced from local farmers and producers. 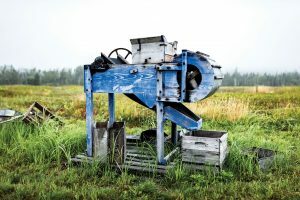 Although the U.S. agricultural economy has experienced an economic downturn in recent years, growing interest from consumers has enabled farmers in Maine and across the country to connect with expanding local and regional markets and find economic success. In fact, according to the U.S. Department of Agriculture, in 2015 over 167,000 U.S. farmers sold $8.7 billion worth of food to local consumers, retailers, institutions, and distributors. 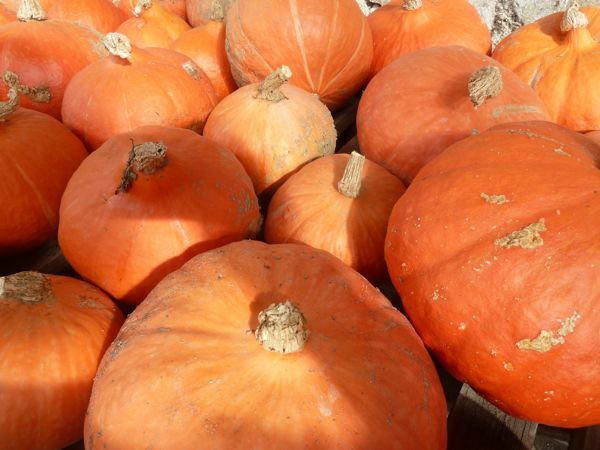 In addition, these local and regional food markets can have a significant impact on revitalizing rural communities and keeping families on the farm. However, despite this economic potential, there are barriers that prevent farmers and food entrepreneurs from fully participating in these markets. Such barriers include a lack of infrastructure (e.g. storage, aggregation, transportation, and processing capacity), as well as a lack of associated technical support (e.g. training, marketing, and business planning services). Creating a more comprehensive and efficient program called the Agricultural Market Development Program that merges the Farmers Market and Local Food Promotion Program and Value-Added Producer Grants Program. The new Program includes support for farmers’ markets, farm to retail marketing, local food enterprise development, value-chain coordination, food hubs, planning and feasibility studies, producer-owned value-added enterprises, and regional planning through public-private partnerships. 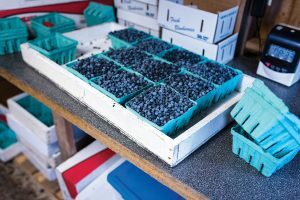 Creating a new Food Safety Cost-Share Program to help family farmers comply with new food safety rules and regulations by upgrading on-farm food safety infrastructure and becoming food safety certified. Expanding the Food Safety Outreach Program, the food safety training program for small and medium sized family farmers, by increasing funding and prioritizing projects led by community-based organizations. 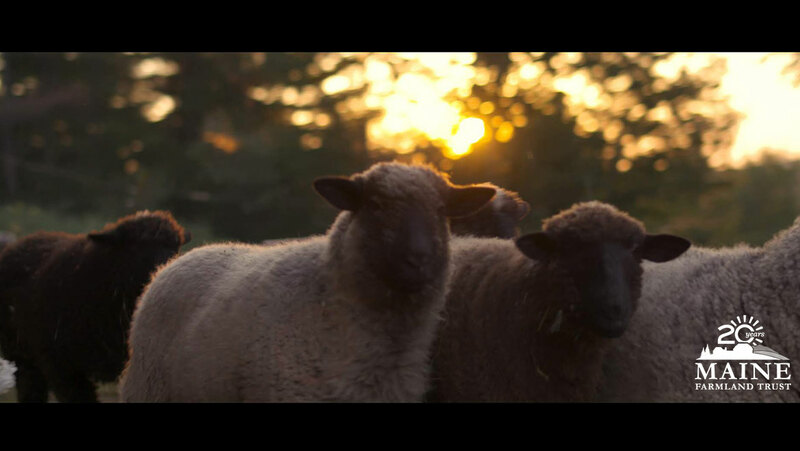 Reauthorizing the Organic Cost-Share Program for farmers and handlers. Expanding the Senior Farmers Market Nutrition Program to include low-income military veterans and increased program funding. Piloting a new program called the Harvesting Health Program to demonstrate and evaluate the impact of fruit and vegetable prescription projects in addressing food insecurity, supporting local agriculture, and reducing health care costs. 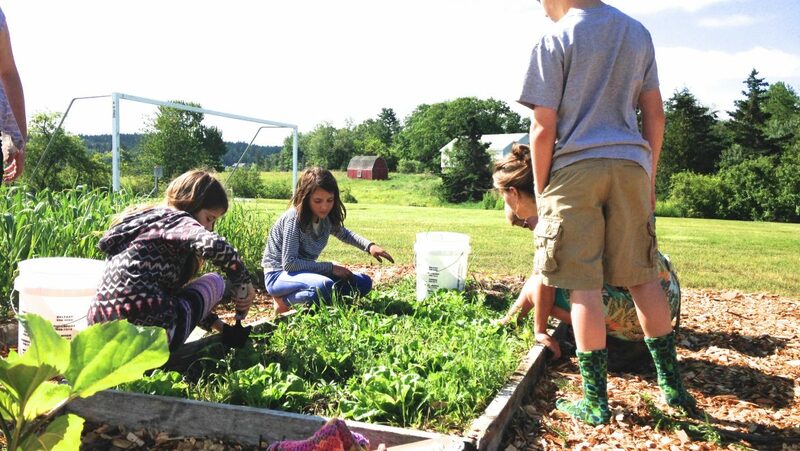 Making it easier for schools to procure locally and regionally produced food by allowing schools to use “locally grown,” “locally raised,” or “locally caught” as a product specification. Expanding the ability of Rural Development and Farm Service Agency grant and loan programs to be used to support livestock, dairy, and poultry regional supply chain infrastructure. 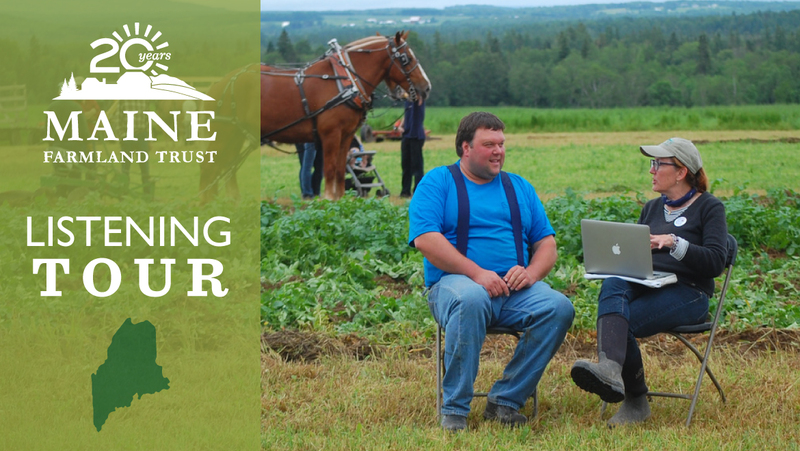 Maine Farmland Trust is currently working to create a more interactive webpage for our policy program. Sign up HERE to be alerted when the page is live, and to receive policy updates and action alerts.